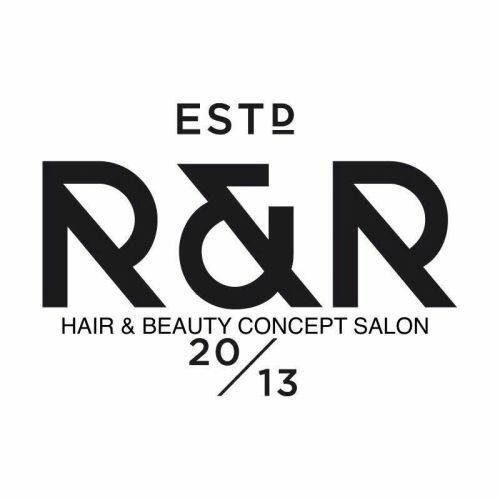 Brand New Concept salon HAIR BEAUTY & COSMETIC TREATMENTS rogueandregal.com.au At Adelaide's first concept salon, Rogue & Regal, it is our mission to take you on your own personalised journey led by our hair, beauty and cosmetic medicine professionals. Rogue & Regal, together with Ego Brows and Beauty and Artisan Skin Face Body, will transform you into the &quot;you&quot; you have always wanted. Our passionate, highly skilled and award-winning team, strive for the highest degree of excellence and to be leaders in the ever evolving hair and beauty industry. We pride ourselves on client satisfaction. As our client, you can feel comfortable knowing that we are committed to ensuring that your vision becomes our creation. we are providing hair and beauty services CALL SONIA 0426272000 AVAILABLE 7 DAYS A WEEK! BOOKING IN ADVANCE BY APPOINTMENT HAIR CUTTING,STYLING,TRIMMING,COLOURING ,TREATMENT,STRAIGHTENING,HAIR MASSAGE & Eyebrow threading, Waxing, Bleach, Facial, Manicure, Pedicure, Hair Heena, Brow & lash tinting, Bridal, Party, Photographic makeup and much more at the comfort of a homely environment. 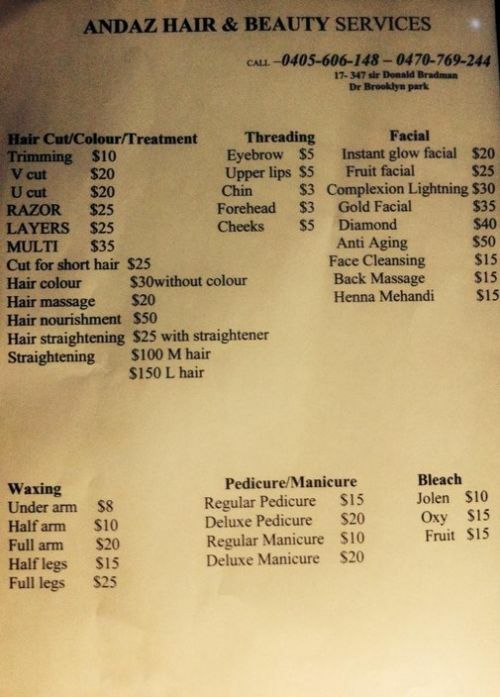 ( PRICE LIST) HAIR CUT/COLOUR/TREATMENT Trimming $10 V cut $20 U cut $20 Razor cut $25 Layers $25 Multi cut $35 cut for short hair $25 Hair colouring (without colour) $30 Hair massage $20 Hair nourishment $50 Hair straightening $25 with Straightener Permanent Straightening $100 Medium Hair $150 Long Hair THREADING Eyebrow $7 Upper lip $5 Chin $3 Forehead $3 cheeks $5 WAXING Under Arms $8 Half arm $10 Full arm $20 Half Legs $15 Full Legs $25 BLEACH Oxy Bleach $15 Fruit $15 Bleach (Face and Neck) $10 FACIAL Face Cleansing $15 Instant Glow Facial $20 Fruit Facial $25 Complexion lightning $30 Gold Facial $35 Diamond Facial $40 Anti Ageing with Galvanic $50 MANICURE/PEDICURE Regular Manicure $10 Deluxe Manicure $20 Regular Pedicure $15 Deluxe Pedicure $20 OTHERS Back massage $15 Heena- Hair $15 LADIES ONLY. NO EFTPOS, ONLY CASH PLEASE.